Foundation Painting 1 in Term 3! Home » Foundation Painting 1 in Term 3! FOUNDATION PAINTING 1 with artist Moya McKenna begins next Thursday 7-9:30pm!! 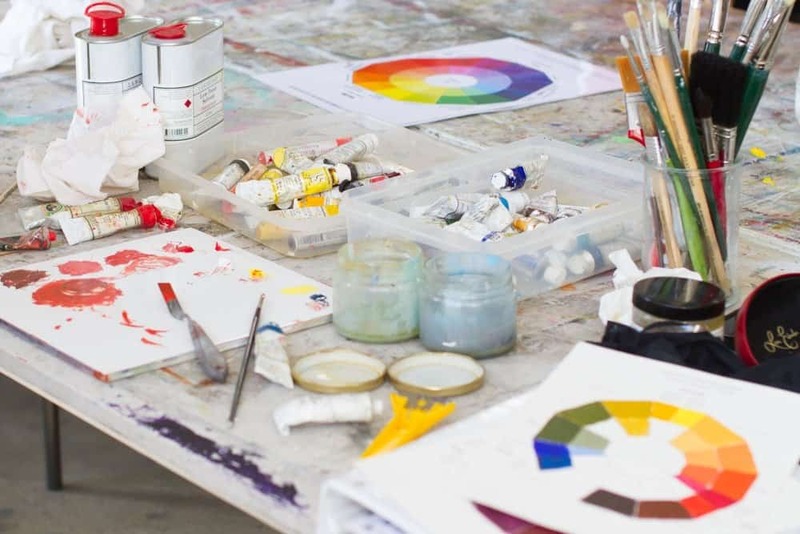 This 7 week class is aimed at both complete beginners and those with some experience who wish to improve their knowledge of the fundamental principles in painting. Places are limited, for all the information and to book click HERE.